When chunks of ice hug the Bay’s shoreline, and Eastern Shore cornfields look like frozen arctic tundra, and northern winds whisk off your favorite hat, you know that you’re knee-deep in Chesapeake winter. 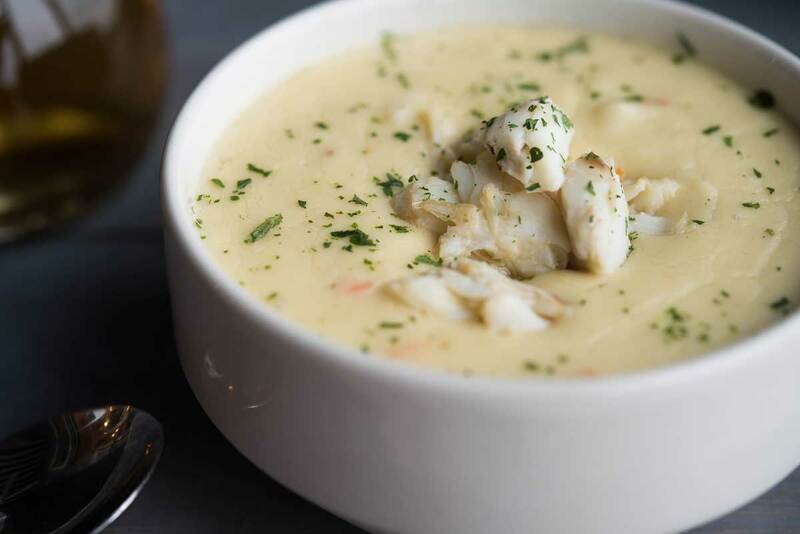 It’s time to zip up your puffy parka and hibernate in cozy places that serve steaming hot crab soup — the time-honored cure for frigid Bay temperatures. 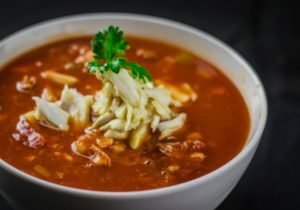 Maryland vegetable crab soup purists like to swirl locally grown carrots, corn, potatoes and celery around a cauldron of tangy tomato broth, saving a tender claw for the last bite. Others choose a bubbling bowl of creamy crab goodness with a hint of sherry to take away the sting of winter. A dusting of Old Bay along with a glass of hearty stout and a thick slice of crusty bread, and you’ll be ready to hunker down and face whatever Old Man Winter sends your way.